SP (Y) 3/c Jeremiah E. Cumbie, son of Mr. and Mrs. S.E. Cumbie, Olney, husband of Mayola Newton, Newcastle. 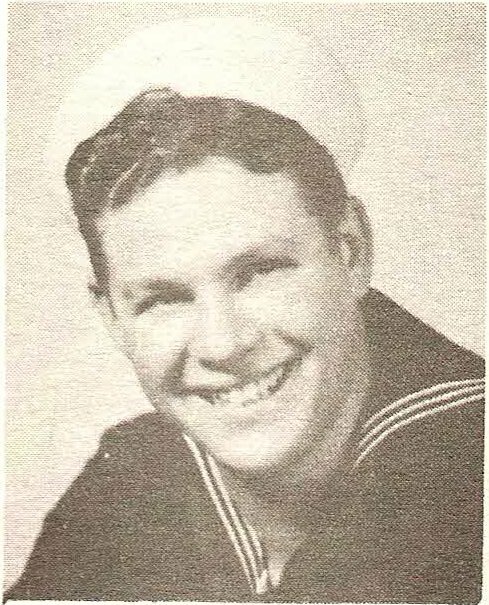 Entered Navy in 1942, trained at Kingsville Naval Air Station. Discarged in 1945.